The Khatt Foundation, Center for Arabic Typography is a cultural foundation and design research center dedicated to advancing design and typography in the Middle East, North Africa and their diaspora, and to building cross-cultural creative networks. What we do: design research, design residencies, experimental projects, cross-cultural networks, collaboration, knowledge exchange, knowledge production, social engagement, public space, agency, methodology, workshops, conferences, exhibitions, tools, books, publications, products, objects, words, texts, languages, letters, type, heritage, visual culture, innovation. The Typographic Matchmaking in the Maghrib short documentary is part “making-of” and part conceptual impression of the project. 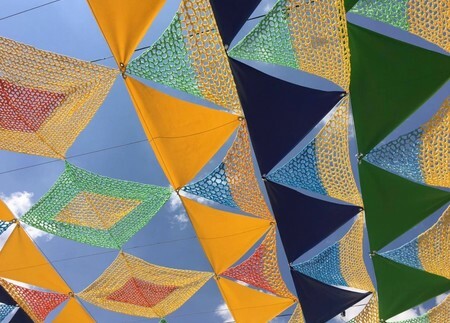 The film documents the working process of the project, yet also contextualizes the cultural histories and realities of the North African identity and social fabric. Film maker and video artist Jan de Bruin is well-known for his minute observing eye, wherein he can distill meaning in the tiniest or most mundane details. This audiovisual production investigates how lettering features in specific environments and its importance as a primary cultural identifier. 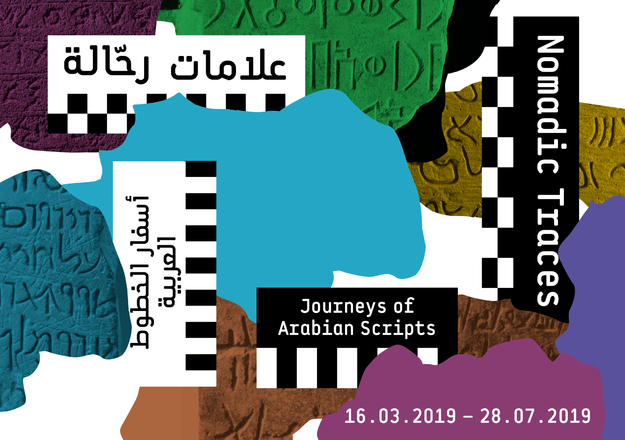 The history of the various scripts investigated and their interactions through the ages, their visual qualities and characteristics will be examined through the ways in which the various designers work within these writing and design traditions. The film will cover how do the designers move in and outside these different geographical, sociopolitical, design and writing spaces. Through interviews and testimonials the goals of the project and the motivation of the designers is made clear and the cultural implications of the fonts produced is explained. The film is becomes a meta-text on how the filmic medium is equipped (or not) to capture the media of writing and type design. How can the disciplines of the cinematic and the typographic(written) enforce each other within a filmic scenario, and produce an added value to design practice and education. The goals of the Typographic Matchmaking projects are to nurture cultural dialogue and help develop indigenous design skills. 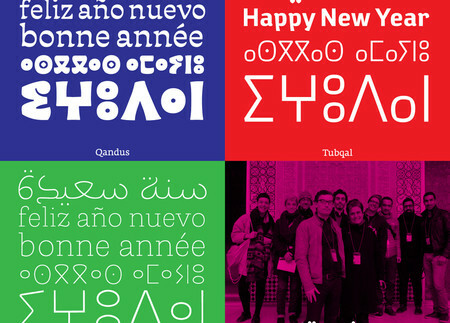 In its third edition entitled Typographic Matchmaking in the Maghrib, a group of European (Dutch, Spanish, French) and Arab (Lebanese, Moroccan, Tunisian) designers will research and develop tri-script font families that combine Arabic, Tifinagh and Latin scripts harmoniously. Typographic Matchmaking in the City is a documentary about an urban typographic research project, shot on several locations in Amsterdam, Dubai (UAE), Sharjah (UAE), Pingjum (Friesland), and Doha (Qatar).